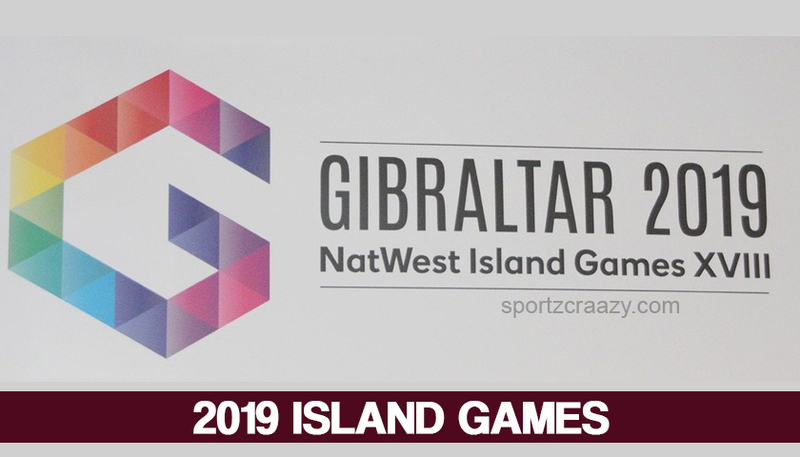 2019 Island Games – A sport is one of the major things that help you to understand the culture between two countries and it also helps you to improve the tourism sector also. It helps to improve the relationship with other countries and not only at administration level, but also at peoples from both the nations can develop good bonding. It eventually helps to improve the economic relations between them. The sports tourism is one of the emerging industries all across the globe. In order to develop a better relationship with neighboring countries, many regional wise sporting competitions have been organized over the years. 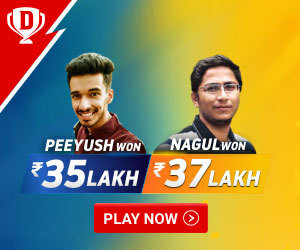 For example South Asian games, it is a sporting event that has been organized four years once among the south Asian countries like India, Pakistan, Bangladesh, and others. Like this , island countries across Europe and South America are joining hands together and organizing sporting event 2-years once in the name of island games. Like other events, these games are developed in order to bring unity and to develop the political and economic relationship between these countries. First island games were held in the year of 1985 and initially, the islands in and around the United Kingdom and Europe participated in the event as the Isle of Man was being the host nation. NatWest was the premier sponsorship for this and the event was the brainchild of Geoffrey Corlett. He served as the first director for this event and encouraged other island nations to participate. Track and field events were organized and around 600 competitors participated in various disciples. After the resounding success, the organizing committee planned to conduct this event two years once and Sark is considered as the most successful island as its population is limited to only 60, sealed 20 medals on various disciples during 2015 event. Total 27 islands have participated in the event out of this 11 islands has been participating regularly right from its inception. 2019 event is scheduled to be held in Gibraltar, a British overseas territory located at Liberian peninsula. Faroe islands were initially scheduled to host the event but the island couldn’t arrange the facilities on time and eventually withdrawn from hosting then island Menorca was chosen to host the event but they to withdrawn due to change in government. Finally, Gibraltar announced their interest to host the event on July 2016 and they were granted immediately. Gibraltar has appointed a committee to manage the entire event. The 2019 edition is scheduled to take part between July 6 and 12 next year. This is the second time Gibraltar is going to host the event since they initially hosted the event in 1995. Due to the lack of facilities the major sports like cycling, football and volleyball were not included in the event as they were the major sports in the event since 1985. Instead of this other sports like tenpin bowling, judo and squash have been included. 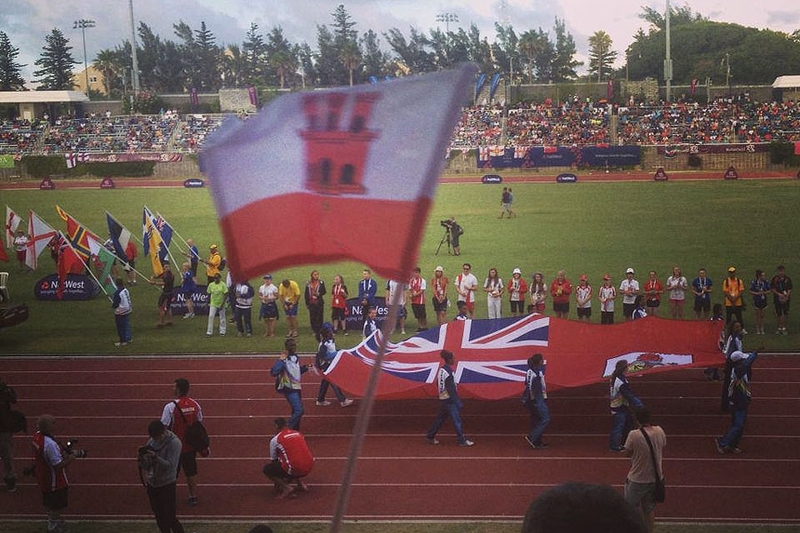 With the hosting of this event, Gibraltar is expecting more revenue and improvisation in their sporting culture. Guernsey and Orkney are given the hosting rights for following 2021 and 2023 editions respectively. These kinds of events help to develop the cordial relationship between the nations and help to understand the traditions and cultures of other nations. So these kinds of events must be encouraged across the globe and it’s time to wish the organizers of 2019 island games a grand success.